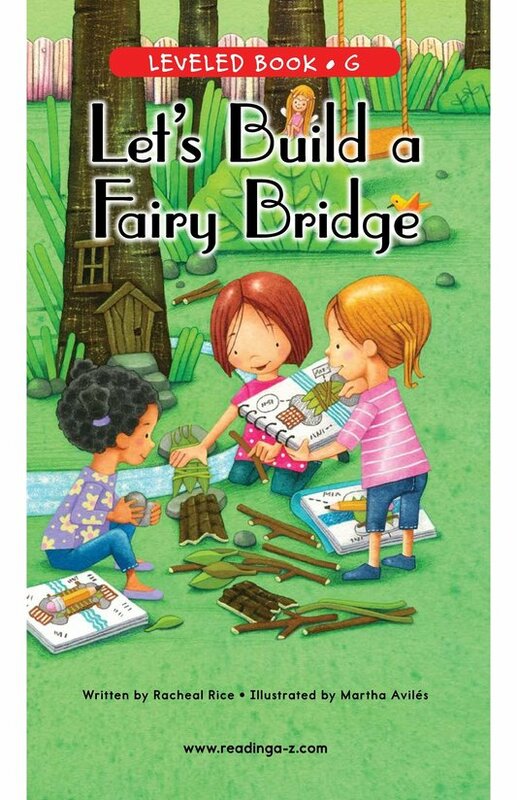 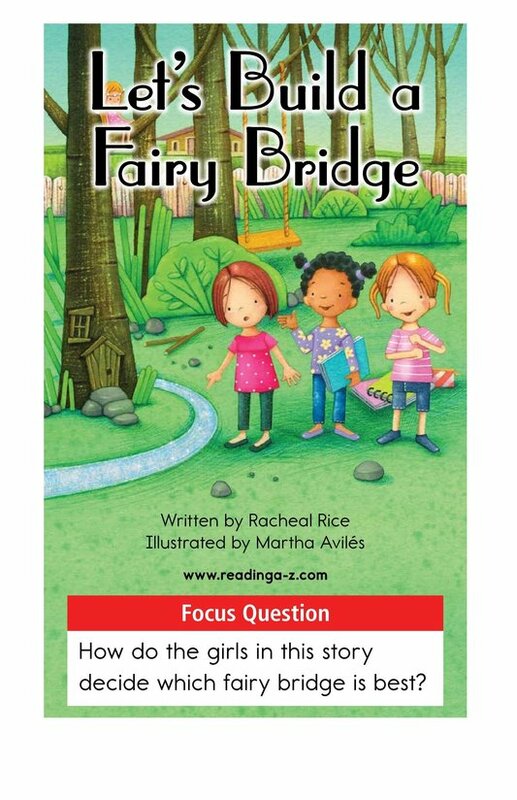 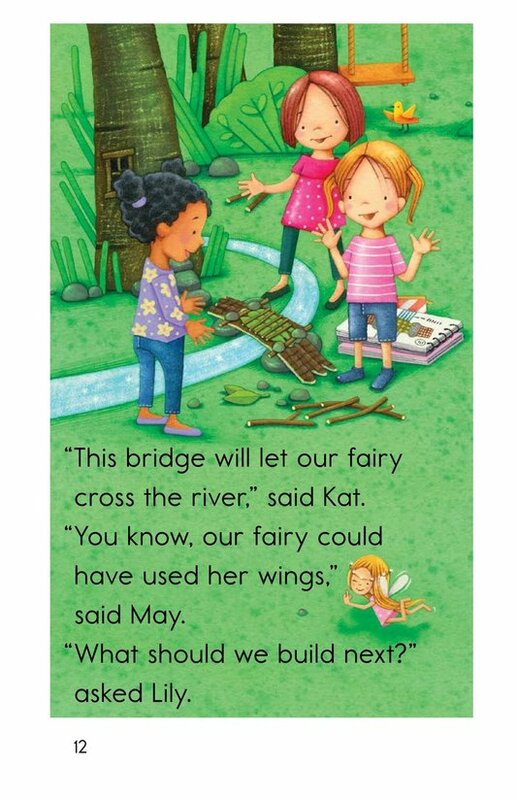 Let's Build a Fairy Bridge is a charming story of the scientific process of experimentation! 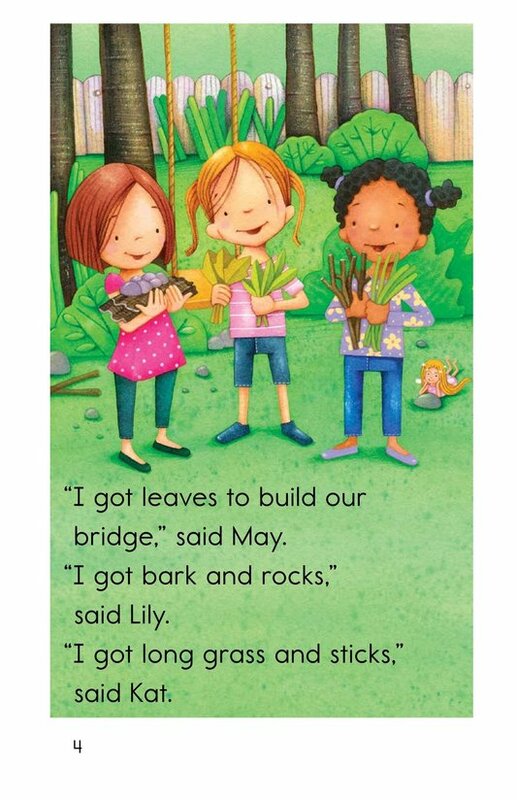 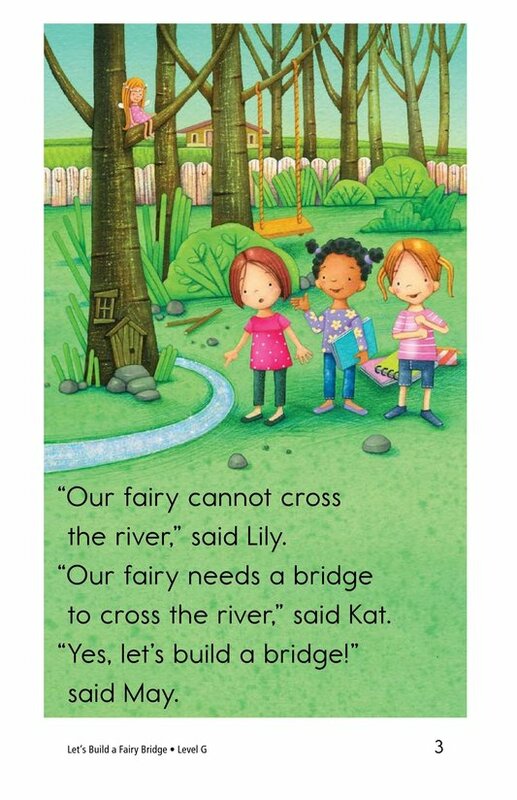 Lily, Kat, and May want to build a bridge across a small stream for their fairy friend. 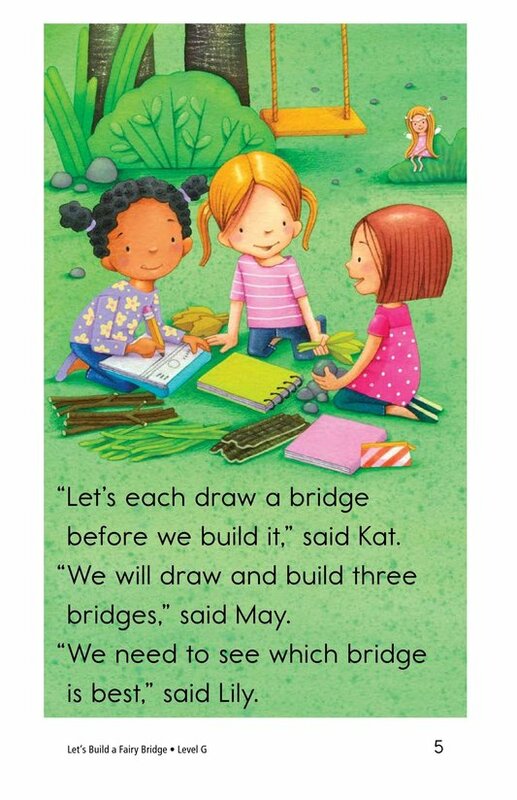 They have three different ideas. 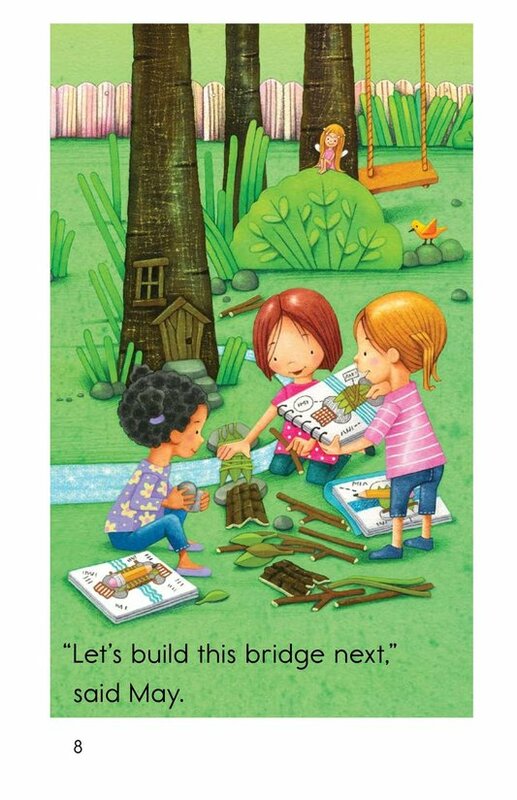 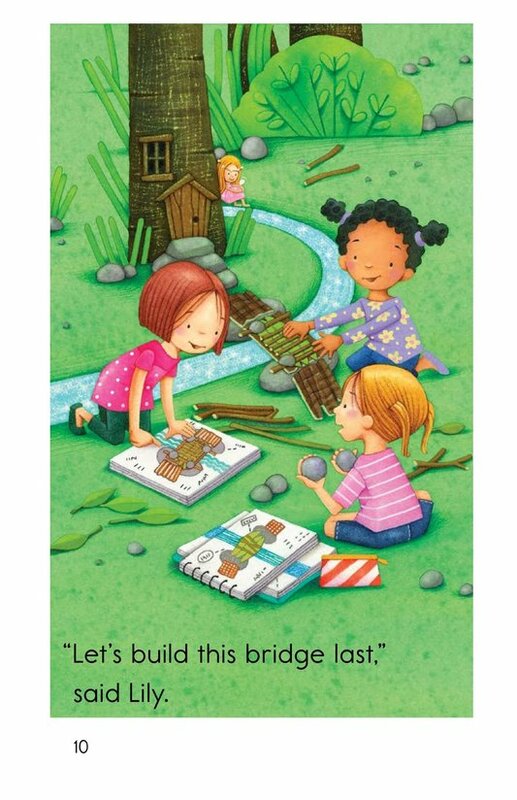 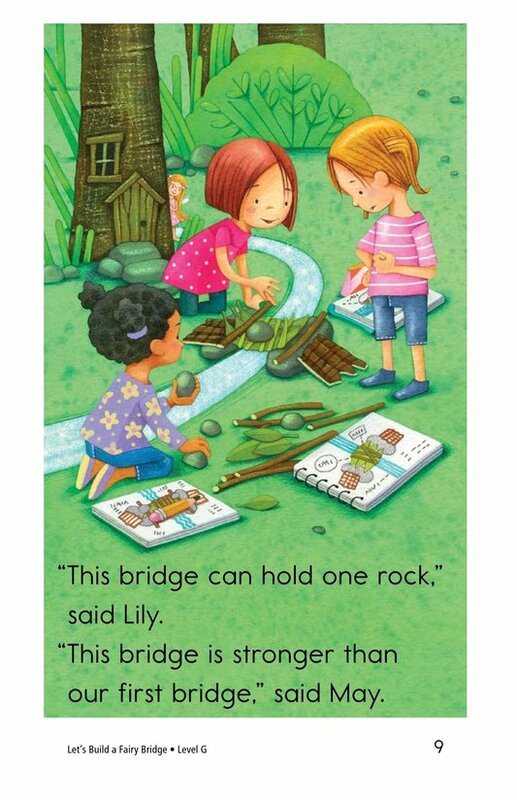 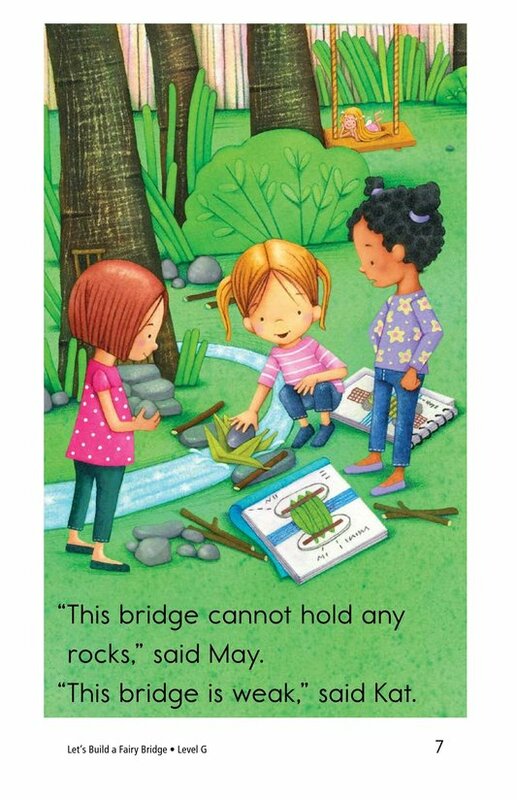 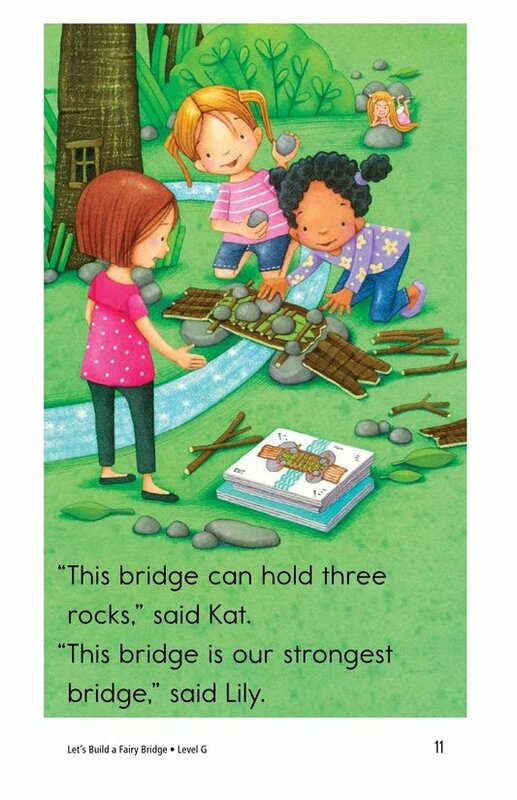 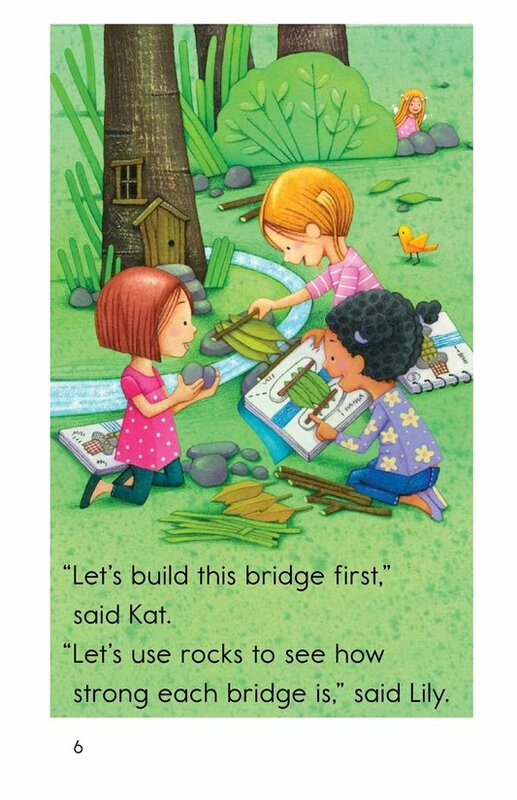 Early readers will enjoy seeing how the three friends test their bridges to see which one is best. 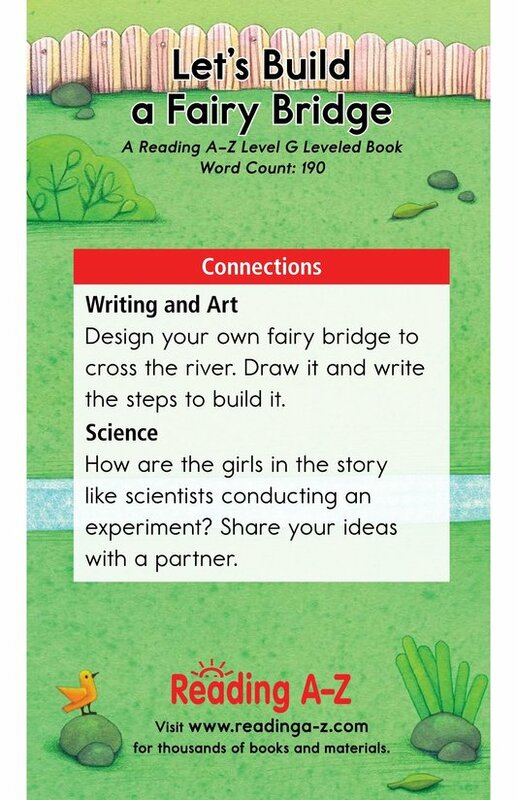 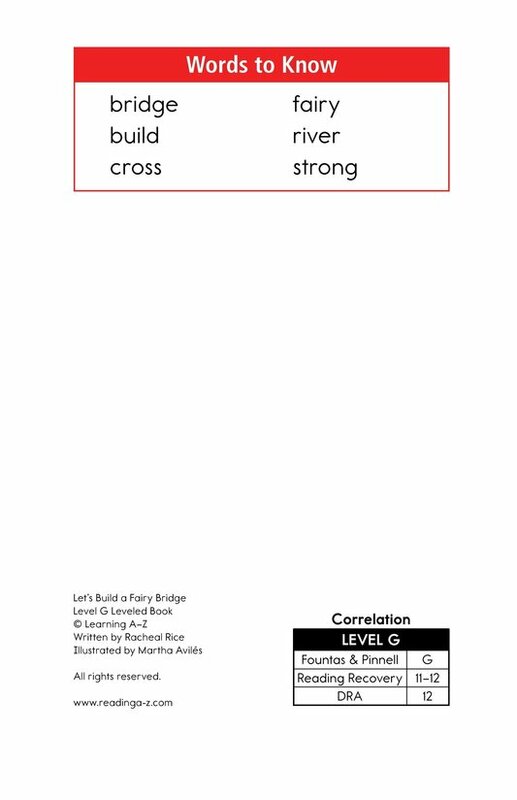 The book can be used to teach students about making predictions and sequencing events as well as problem solving.